This oversized slide sole is compatible with Dexter Comfort Plus shoes. Recommended for slicker approaches, this slide pad is made for the power player or "cranker" who needs little slide. 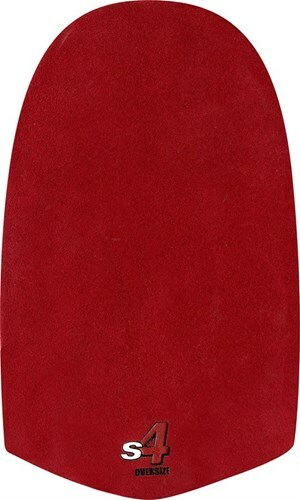 Due to the time it takes to produce the Dexter Red Leather Oversized Slide Sole (S4) ball it will ship in immediately. We cannot ship this ball outside the United States.